This past weekend, I was invited to lead a 60 minute demo for C3 Trinity Church in Dallas. They host women's events and conferences throughout the year called, Beautiful, that celebrate womanhood and seek to empower - which I just love! The theme of my demo was "Less is More", featuring dual purpose products to create a fresh Spring to Summer look. On set, I tend to gravitate towards the things I can use in more than one place on the face (ha! ), this reduces my decision-making, saves me from searching for another product and really maximizes my time. I sent out an in-depth breakdown to each woman that attended, what we are calling, The Beauty Brunch, on Saturday. I want to honor the in-person experience, so I won't go in to too much detail about what we did, but I will share a few of my favorite picks from that day! Wondering where to find these gems? Just click the product name in the title! Waterproof and lightweight. A great stand alone foundation for natural, radiant skin. (Think tinted moisturizer without the creamy heaviness.) This foundation is packed with hydration, too! I love priming with Water Blend under a fuller coverage foundation for special event makeups. 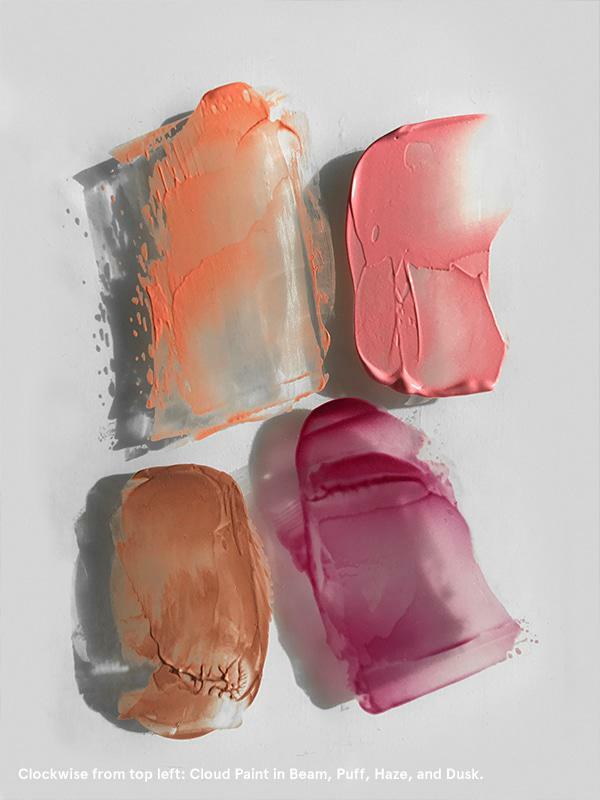 The first of two lip+cheek colors on this list. RMS is an organic line. Packed with pigment, I love Lip2Cheek for my television clients as well as my brides. Every shade is global skin tone-friendly, which is a huge plus since I rarely see the same exact skin tone twice! Try replacing your cool, harsh contour by warming up the perimeter of the face. I use Kristofer Buckle's matte bronzer for this. On deeper skin tones, I love applying this as a velvety highlight and leaving the contour of the face natural! PRO TIP: The best bronzers don't have shimmer or shine. 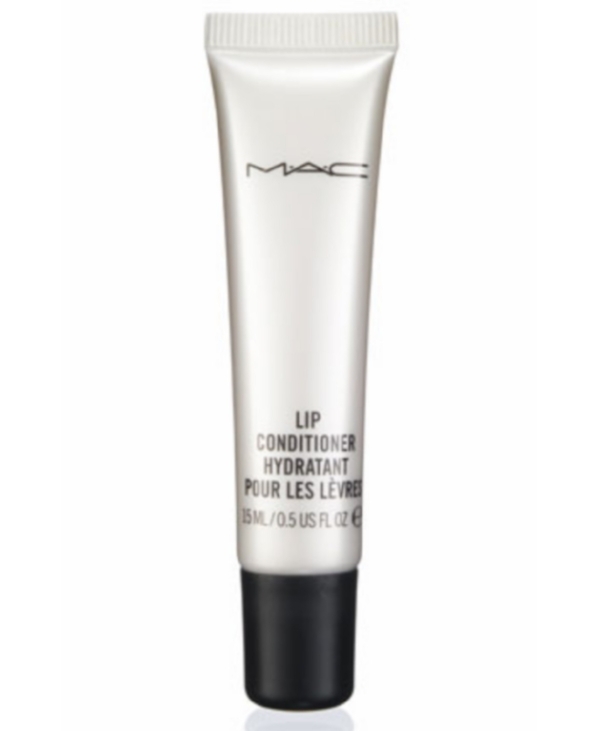 Using your finger, pop a (small) dot of Lip Conditioner in the center of clean eyelids and blend into the crease. Then, dab on the high points of your cheekbones. Finish with a smidgen on your lips for a soft, kissable pout. My favorite trick to elevate a no-makeup day! Softer in color than the RMS Lip2Cheek and appealing on any skin tone, I use this on lips, cheeks and even the eyelids. Talk about multi-use! Easy to blend, build or mix. What are some products that you use in more than way in your own makeup? Comment below.